What is a Message Map? Tell your business story better! You are here: Home / Uncategorized / What Is A Message Map? A Message Map gets everyone on the same page, so your message is backed up by your whole choir. A Message Map is a communications tool that helps you tell your business story better. It simplifies and streamlines your story by capturing it all on just one page. Leading companies such as AT&T and Intel use 1-PageTM Message Maps, enabling them to tell their story in just 7 seconds or 23 words. That’s the length of an average sound bite in news media. If you want to be quoted in news media, reporters really need you to tell your story in short sound bites. The median length of a quote in the New York Times is only 7 words. If you can’t tell your whole story that quick, reporters won’t get it. Neither will other people since the average attention span is only about 8 seconds. What is a Message Map and what does it do? A Message Map helps you extend your story gracefully. Once you win your audiences’ initial interest in the first 7 seconds, you can expand your story to 2 minutes, 5 minutes, 20 minutes or more. Re-frame your story to unlock hidden shareholder value. Message Maps help you open up your business message like an accordion. Make your message fit the length and time constraints of any event or medium. 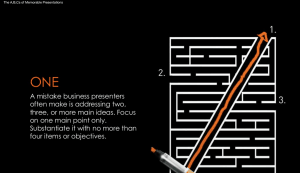 By co-creating a Message Map with your executive team, you gain buy-in from the top. That gives your company a pre-approved message that already has support from all your top executives because they created it together. Frames the story for all your communications – digital, print and personal. Helps you rapidly respond to questions from customers, employees, investors, news media, analysts and influencers. Enables you to get people interested in your business message by tying it into today’s news (known as newsjacking). Helps you stay on message by keeping your message to all audiences completely consistent, regardless of medium, audience or date. For more information on message maps, subscribe to our blog. The magic of a Message Map is that it answers your audiences’ eternal question: what’s in it for me (WIIFM)? Everyone your business talks to only wants to know what you can do for them. With a Message Map in front of you, you have a constant reminder of what your audiences need to know – a ready answer to the question WIIFM? What is a message map? Your main message becomes your home base, supported by 3 positive points. By design, a Message Map springs from one main message called your “home base.” Home base is the one point you emphasize in all your business communications – the one thing you want people to know about your business – what’s in it for them. You need to focus on a single message to break through. Multiple messages don’t have a chance with audiences – they’re just too confusing, notes neuroscientist Dr. Carmen Simon. It takes time and repetition for your audiences to learn, remember and believe your home base message. You’ll need to repeat your message consistently, keeping it fresh with variations, many, many times before it truly sinks in. With the discipline to keep your home base consistent, you earn a special place in your audiences’ brains. Information that stays consistent earns a spot in the brain’s place cells – where brains store only the information that doesn’t change. Place cells store memories such as where your house is, where you work and other unchanging facts. What’s important about place cells is that they never run out of capacity. 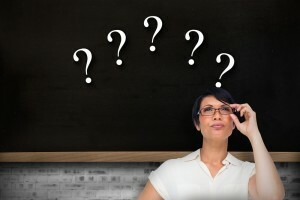 Other areas of the brain quickly dispose of most short-term memories, forgetting perhaps as much as 90% of what was learned. It's crucial for your marketing to focus on your single most important message, your home base. 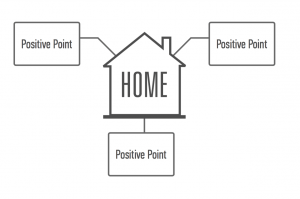 Your Message Map’s home base needs the support of three or four positive points. No more and no less. Why? Three is a magic number, the minimum number of points to that lets humans recognize a pattern. Two points aren’t enough; they may be a sheer coincidence. More than four points becomes clutter – too much for any audience to absorb. 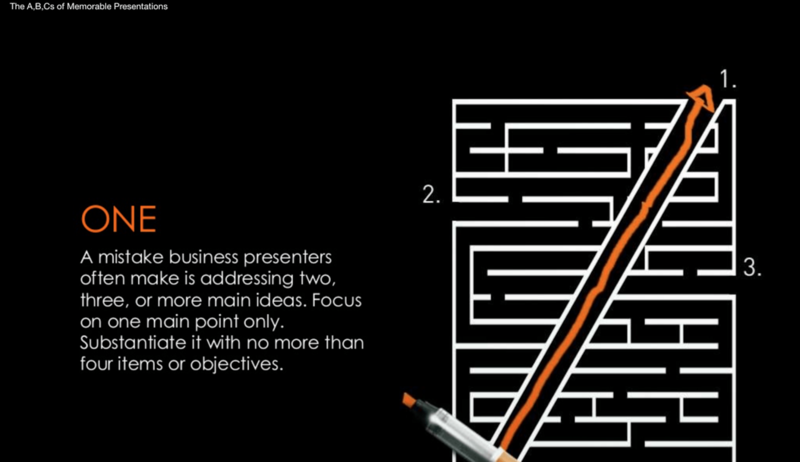 That’s why you need to simplify your business message with a Message Map. 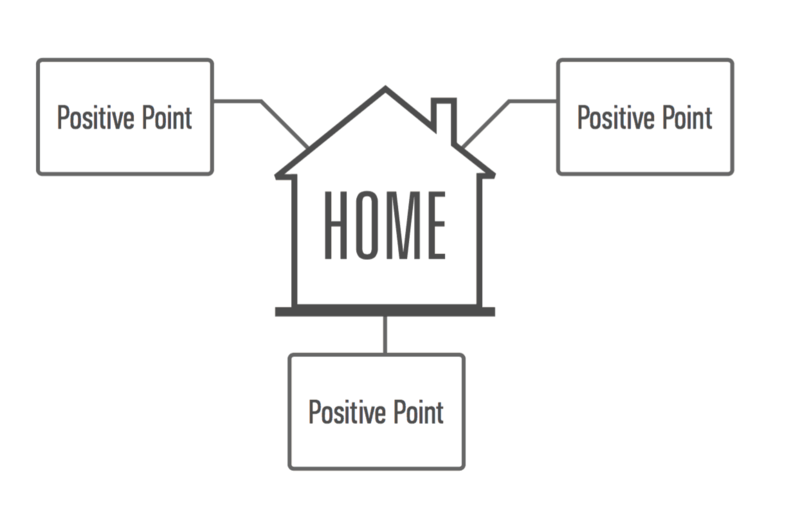 In a fully fleshed-out Message Map, proof points support your positive points. They put you in command of all the facts and figures, so you’ll never forget the three points you wanted to make (as Rick Perry did in a career-limiting presidential debate). Here’s more on the anatomy of a 1-Page Message Map. When you capture your whole business story on one page, you create one source of truth for your whole company. You get everyone speaking the same language, telling the same story and staying on your business’ message. Your company won’t be like most companies, where employees work in a Tower of Babel. People in each department speak a different language and tell different stories about the company. Those companies’ unaligned messages struggle to win the hearts of anyone. Most important, your Message Map helps you tell your story in a way that wins support from people who have a stake in your business. A Message Map puts you in control of your story. It gives you an easy-to-tell story that proactively answers the questions on the minds of your customers, employees, investors, and influencers. Up to 3/4 of the buying process happens before customers call sales. Anticipating customers' questions helps you build a powerful message. 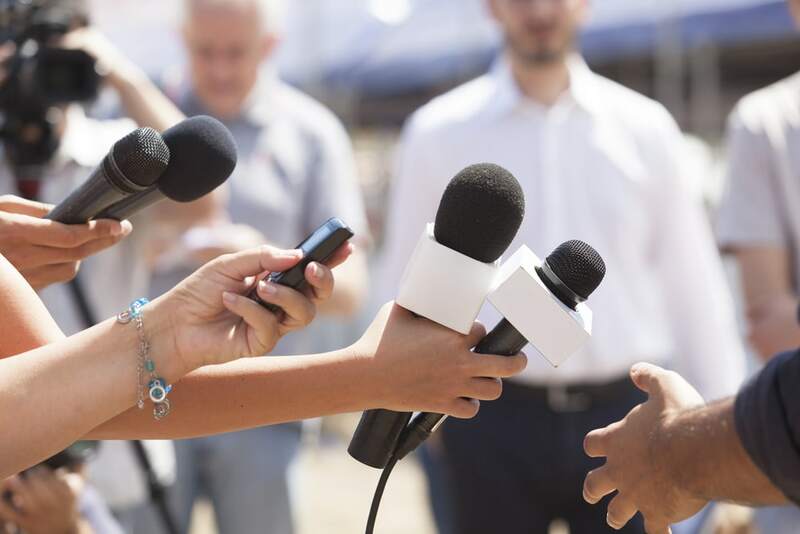 By understanding who your audiences are, anticipating the questions people will ask and getting out in front with your story, you’ll be in the best position to balance the competing needs of various stakeholders. Once your Message Map is ready to go, you can share your business message through all forms of media. Make sure the same consistent message appears on your website, social media, news releases, brochures, emails and in meetings, trade shows and events. 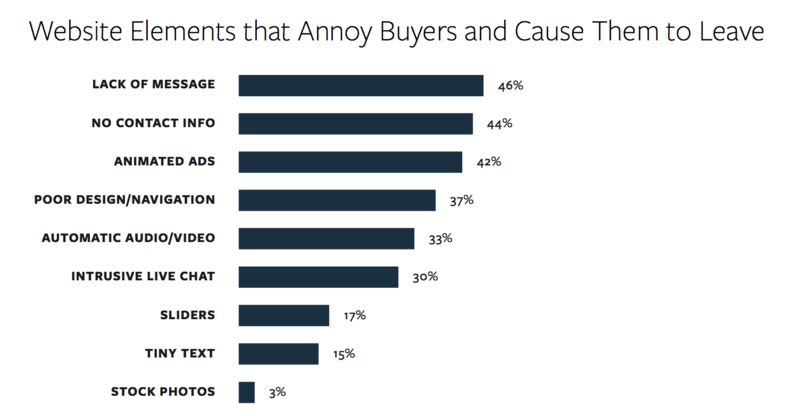 The lack of a message is the #1 reason your audience leaves websites. 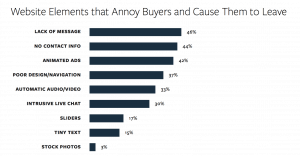 Remember, the number one people leave B2B websites is the lack of a message. Now that you have your Message Map all on one page, it’s a tool for everyone who talks with customers, employees, investors and influencers such as analysts, bloggers and news media. 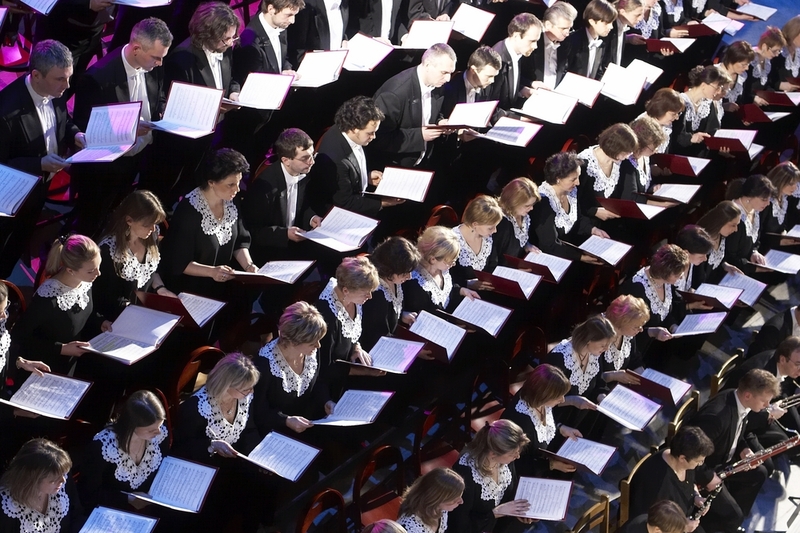 With practice, you can get your whole choir to sing from the same Message Map – so everyone tells your customers, employees, investors and influencers the exact same story. Absolute consistency is how your story gains the power and momentum to earn an unforgettable spot in your audiences’ place cells. What if your business message grew more powerful than it’s ever been before? That’s the promise of a 1-Page Message Map. So ask yourself, "What is a message map and how can it help my business today?" Contact me to learn more.